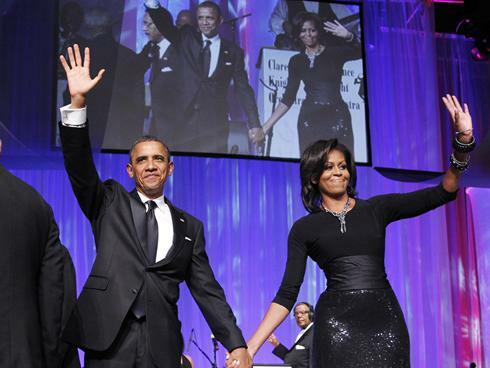 African American Brides Blog: Happy Anniversary to the First Couple! I totally like Obama couple, they're elegant, stylish and yet humble... happy anniversary!!! The Obama couple are very elegant, They complement each other. Yes, I do find them inspirational, I think they are a great example for caring and supporting family!